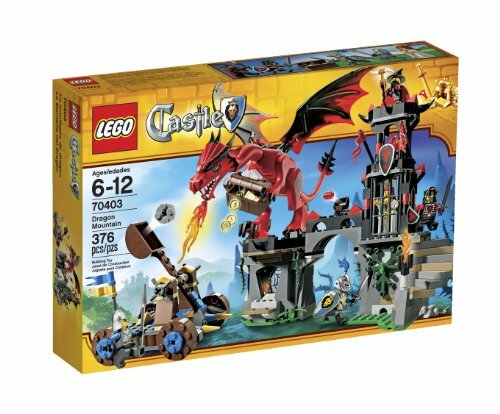 Join me for another BrickNerd Live Build tomorrow at 9am PST when I'll be putting together LEGO Castle 70403 Dragon Mountain. 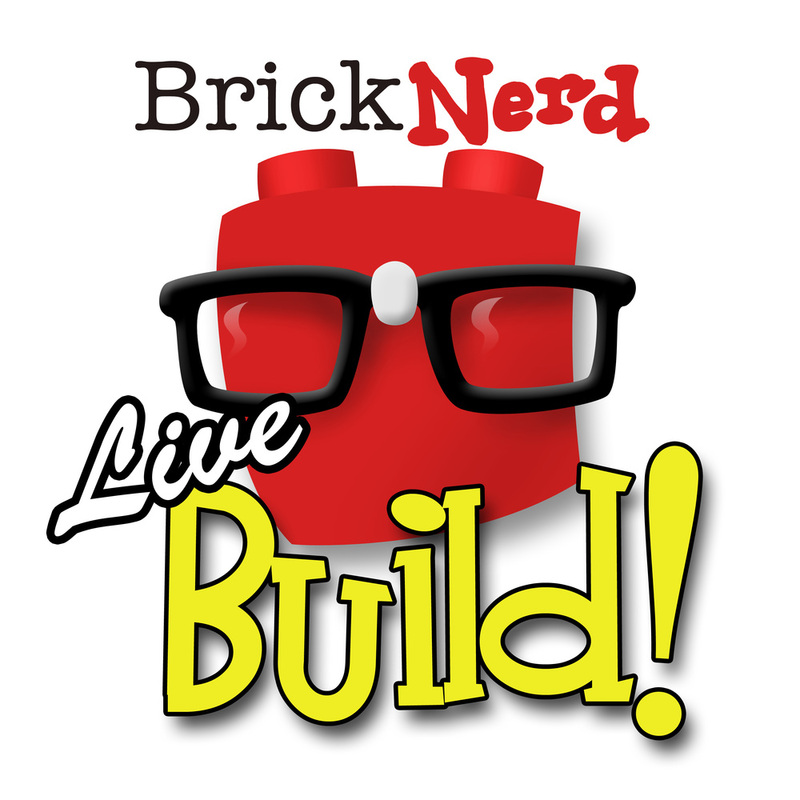 Castle has yet to make an appearance on BrickNerd and it's about time we fixed that. Really, what could be more exciting?